Join us Monday, June 5th at 7pm for a conversation between David Kishik, author of The Manhattan Project, and Zed Adams, co-editor of Giving a Damn, at Book Culture on 112th St. This sharp, witty study of a book never written, a sequel to Walter Benjamin’s Arcades Project, is dedicated to New York City, capital of the twentieth century. A sui generis work of experimental scholarship or fictional philosophy, it analyzes an imaginary manuscript composed by a ghost. David Kishik is Assistant Professor of Philosophy at Emerson College. He is the author of The Manhattan Project: A Theory of a City, which was just released in paperback by Stanford University Press. His previous books are The Power of Life: Agamben and the Coming Politics (Stanford, 2012) and Wittgenstein’s Form of Life (Continuum, 2008). He is also the co-translator of Giorgio Agamben’s Nudities and What Is an Apparatus. 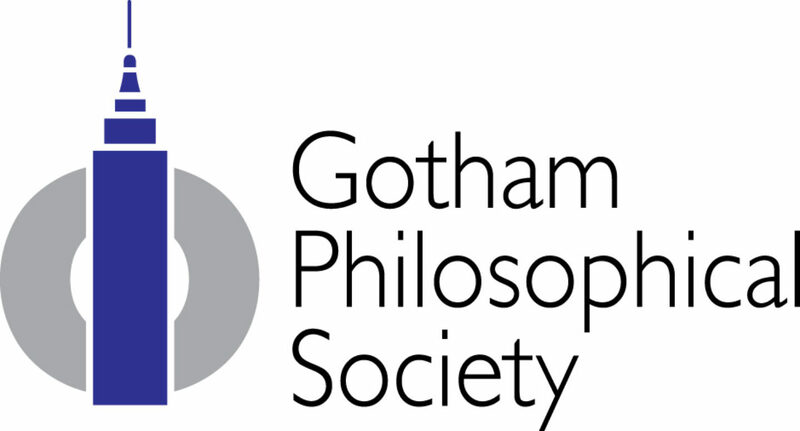 Zed Adams is an Associate Professor of Philosophy at the New School for Social Research. He is the author of Genealogy of Color: A Case Study in Historicized Conceptual Analysis (Routledge 2015) and the co-editor of Giving a Damn: Essays in Dialogue with John Haugeland (MIT 2016). He is currently working on a book on sound recording. Availability: On Our Shelves Now – Click Title to See Location Inventory.